Chris joined Cascade Healthcare's training division in 2007 as customer service specialist and BLS Instructor. Since then Chris has instructed over 1,000 courses and grown with the organization into a Director of Operations role. He now oversees the WA market and works directly with Cascades larger enterprise accounts. When Chris is not at work he enjoys concerts, poker, golf, fantasy sports, attending Seattle Seahawks games, and spending time with his wife, son, and golden retriever. Zac Schasteen started his career in public service in Alaska as a volunteer Firefighter in 1994. Zac attended the Alaska Law Enforcement Training Session #30 in Sitka, Alaska. 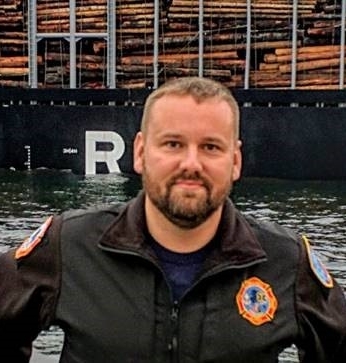 He was elected to two terms on the Unalaska City Council and previously served as a Fire Chief, Police Officer, Harbor Officer, Firefighter, Flight EMT with Alaska Regional Hospital, and is now the Operations Manager for Cascade’s Tacoma office. Zac is certified by the International Fire Service Accreditation Congress as a Firefighter and Fire Instructor, has a basic Police Certificate with the Alaska Police Standards Council, is an Alaska certified Emergency Medical Technician Three and a National Registry Emergency Medical Technician, a hazardous materials technician and a PADI certified Rescue Diver. He is also a certified instructor for Emergency Medical Technician, Emergency Trauma Technician and Basic Life Support; a United States Coast Guard-approved On-Board Drill Instructor and instructor for Survival Equipment, Procedures and On-Board Drills; and an Alaska Marine Safety Education Association-accredited Marine Safety Instructor. He is also currently an AHA Basic Life Support Training Center Faculty member for Cascade, is affiliated with the National Association of EMS Educators and is a life member of the Alaska State Firefighters Association and the Fraternal Order of Alaska State Troopers. During his career, Zac has taught classes for agencies such as the University of Alaska, University of Washington, and various local, state, and private agencies and organizations. In his free time you will likely find Zac near a body of water making use of the wonderful offerings the Pacific Northwest affords people. Kirsten has been a member of Cascade Training Center since February 2017. 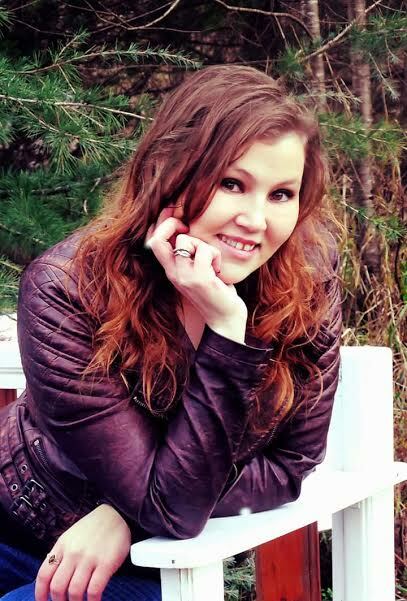 She has always wanted to pursue a career that would allow her the opportunity to help others. Kirsten attended Western Washington University in 2013; while there she began working as a nanny that required her to attend a Heartsaver class. In April 2015, her father suffered an episode of sudden cardiac arrest while at his home; Kirsten performed CPR continuously for several minutes until EMS arrived to take over. After six days in the hospital, her father got to come home to his family and the hospital staff said that her quick action saved his life. Kirsten promptly began working as an assistant teaching First Aid, CPR & AED courses all over Washington State before getting hired by Cascade Training. She is thrilled at the opportunity to help people learn the skills necessary to save lives and cannot wait to become an instructor so she can pass on the same life saving skills that she was taught. When Kirsten is not working she enjoys running, biking, and hiking, and if the Washington weather permits, nature and wildlife photography. If itâ€™s an indoor type of day, she loves to bake, read, play games with her family, and cuddle with her cat and pet snake. 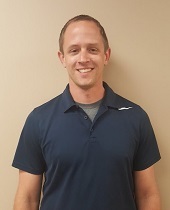 Jay joined the Cascade Training team in Spring of 2018. Originally from Florida, Jay moved to Washington in 2017. He graduated from the University Iowa with an AA in Communications in 2012. 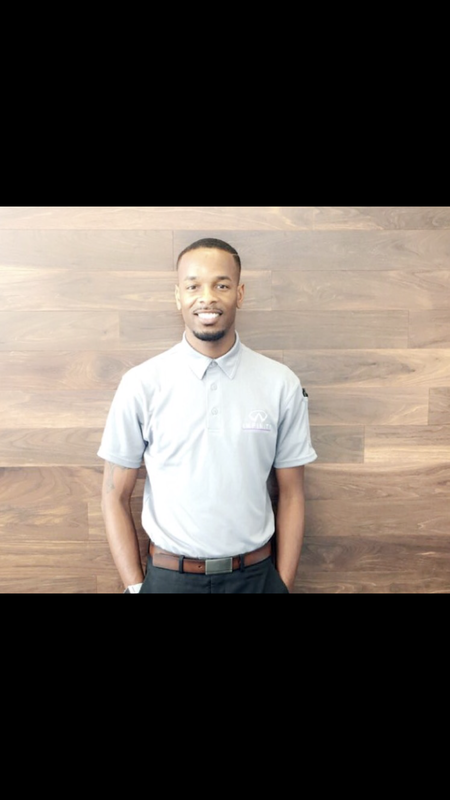 Throughout Jayâ€™s life he has always been a goal driven person and strives to provide excellent customer service as he is passionate about people and is always willing to take the extra steps necessary to help find a solution. Outside of work Jay is a part time photographer. In his free time, he also loves to play ball, run track and do individual or group sporting events.